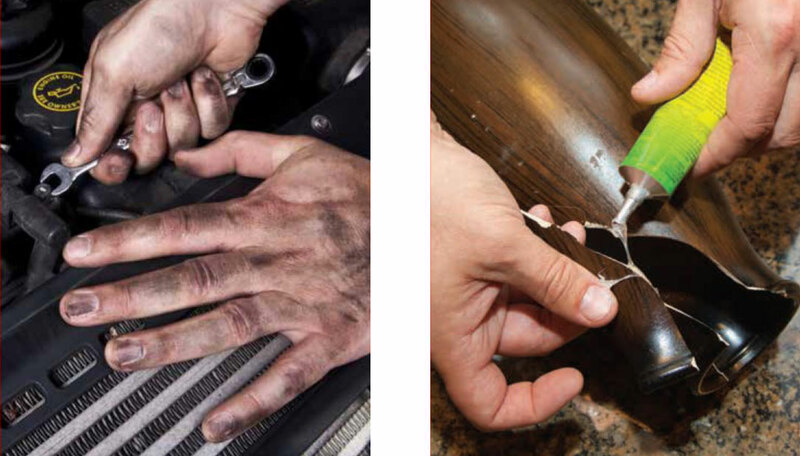 Protect your most valuable tool… Your Hands. 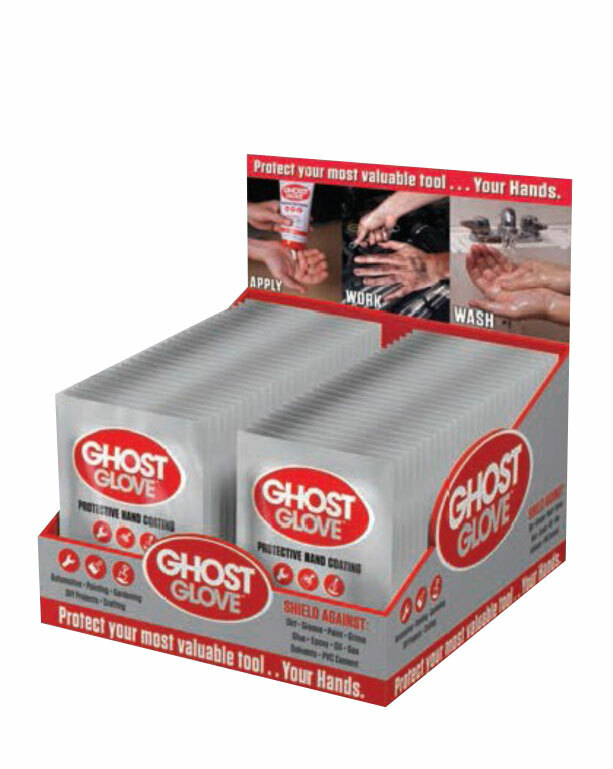 Ghost creates an invisible barrier film to keep dirt, grime, adhesives and more away from your skin. 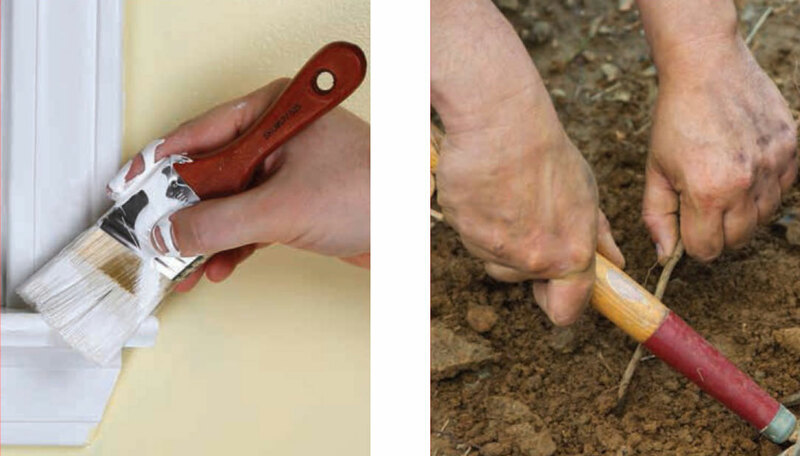 When ready to wash up this barrier dissolves with water, taking the dirt & grime with it. 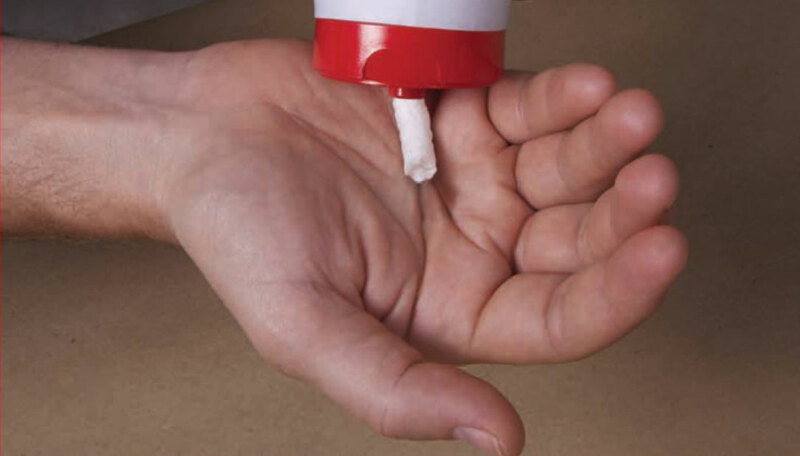 Clean up is faster and your hands are cleaner. 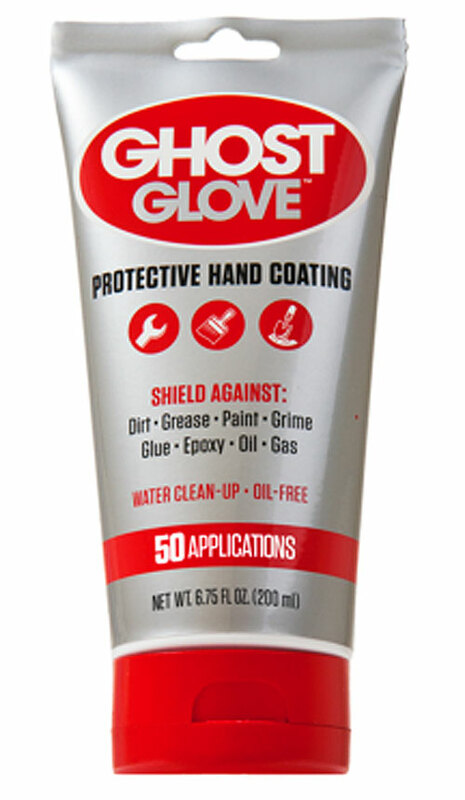 Ghost Glove is an all-natural and organic formulation that is made in the USA. 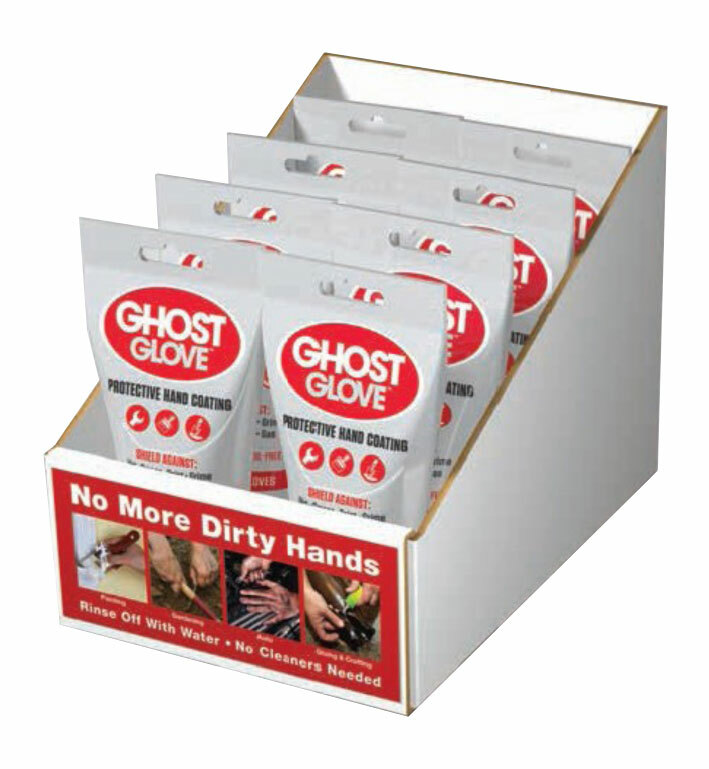 We follow the highest production standards in making Ghost Glove to ensure that the product is right every time it is used.